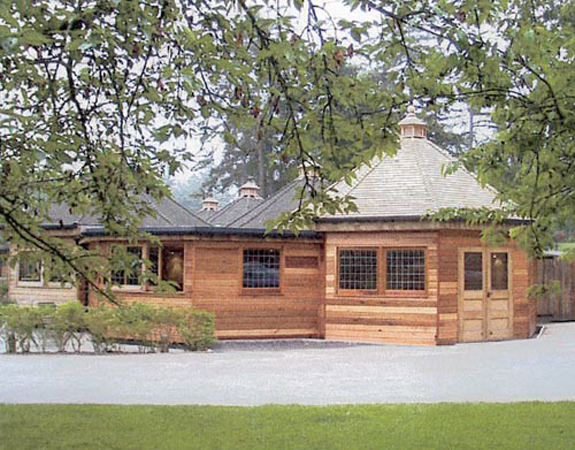 John Cooper Associates have been the lead consultants, architects and historic building advisers for the 600 acre estate and castle for the past twenty years. 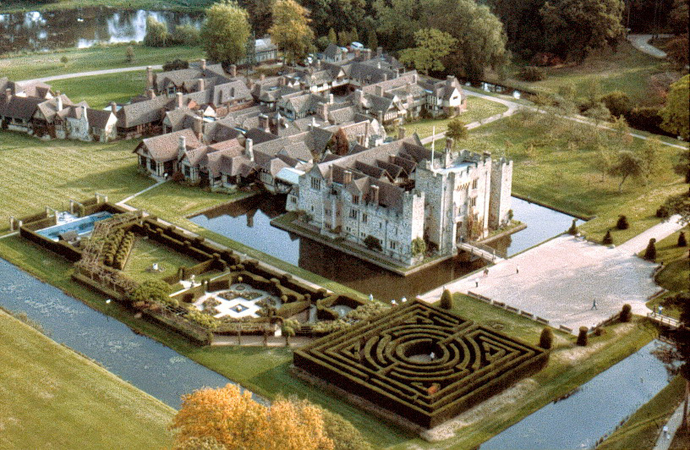 The estate's landscape also contains a Tudor Village and museum, all of which are listed Grade 1 and have over 400,000 visitors a year. In 1994 the practice master-planned a repairs, improvements, facilities upgrade and development programme which was featured on a TV documentary special. Hever Castle, originally a relatively modest walled Tudor house, was purchased in 1903 by Waldorf Astor and in the next two years he spent some £13 million on the estate, adding the moat, the lake, Tudor Village, the Italian gardens, moving the course of the River Eden to suit the grand plan and much more, including - for its time - many innovations. 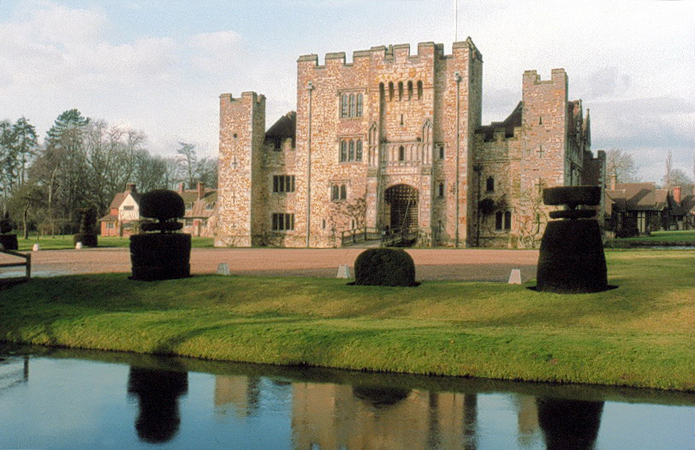 Today, the castle is listed as a Grade 1 Listed building, forming an important part of England's heritage. The Astor family owned the castle until the early 1980s when it was bought by the present owners, who have themselves made a considerable investment in the estate, which they continue to do in maintaining Hever as one of the major visitor attractions in the country. John Cooper Associates' role in the upkeep and maintenance of Hever has seen the addition of a new museum, featured on regional independent TV channel Meridian, a new restaurant, visitor facilities, staff accommodation and upgrades to many areas.